Emma & Matt’s Belle Epoque Wedding was a wintry delight! 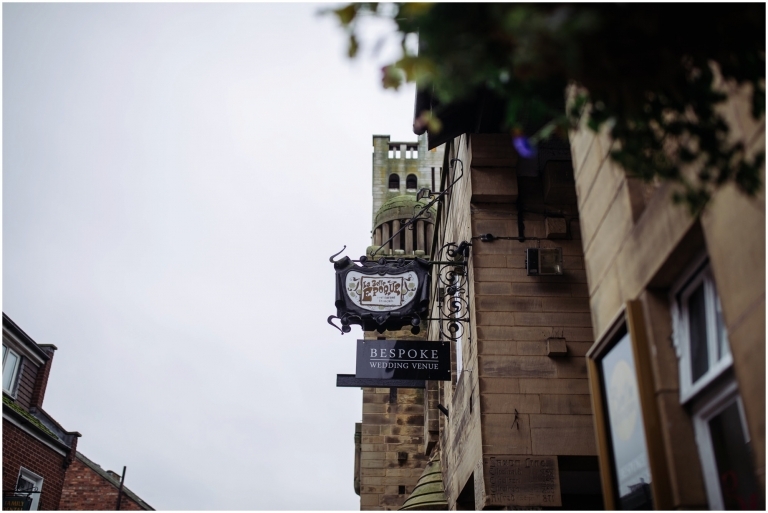 On a mild January day they chose the stunning Belle Epoque in Knutsford for their Wedding with a handful of family and friends. Emma & Matt first met when they were children as Matt used to visit his Grandma who lived a few doors away from Emma, but it wasn’t until years later that they met again and got together. Matt proposed whilst they were on holiday in Greece using love heart sweets to ask Emma to marry him and they started planning their big day. Belle Epoque Wedding‘s are among my favourites, this beautiful venue makes the perfect unique, intimate Wedding Venue set right in the centre of Knutsford. Belle Epoque is a gorgeous Grade II listed building steeped with history and packed with beautiful features. It has several rooms upstairs perfect for the wedding ceremony and wedding breakfast and even has it’s own accommodation. Most importantly, the staff are wonderful and the food is out of this world! John and his team make sure every wedding is just seemless. 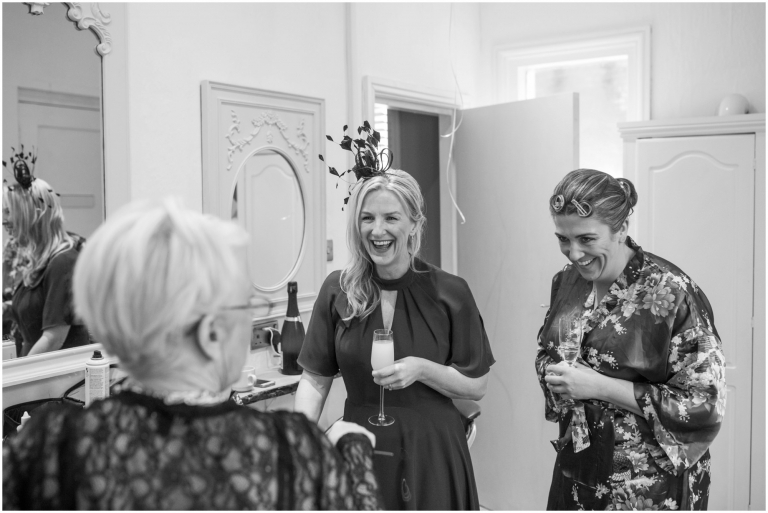 This gorgeous Belle Epoque Wedding was filled with laughter and joy as everyone came together to celebrate Emma & Matt finally tying the knot after 13 years together. They had an intimate daytime celebration followed by busloads of evening guests who really got the party started as Hudson filled the dancefloor. 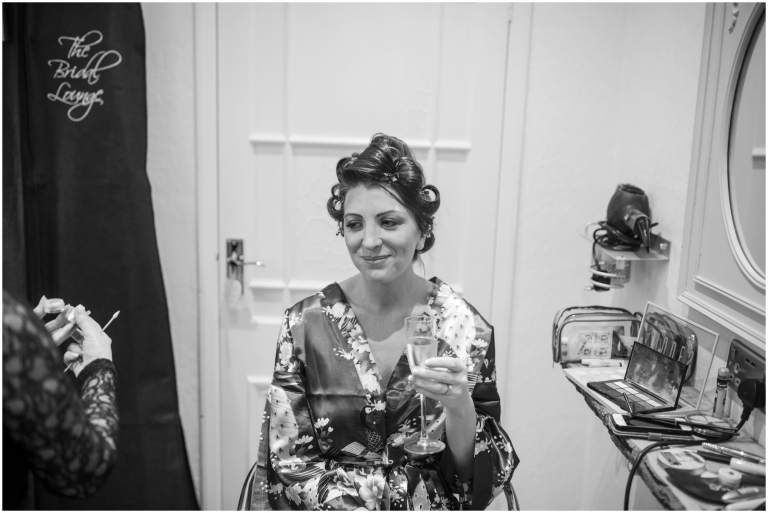 Here’s a few of my favourites from Emma & Matt’s Wedding at Belle Epoque, along with their Highlight Slideshow. 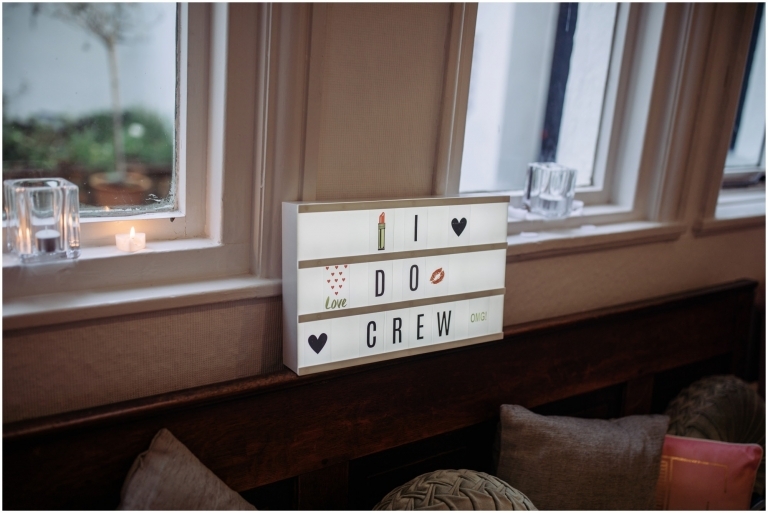 If you’re planning your very own Belle Epoque Wedding or getting married anywhere else in the North West, you can find more information about my packages here or find lots of inspiration from all my recent weddings over on the blog.